The place: Hampi, a village in Karnataka, 350 km north of Bangalore. Why would one want to visit: Location of the ruins of the Vijayanagara empire, which was one of the most prominent kingdoms around 500 years ago. Hampi is a village located in Bellary district, Karnataka state, India. This is where a proper trip after almost two years took me in this June (two years ago, I quit my job and had been a student since then until a couple of months ago). 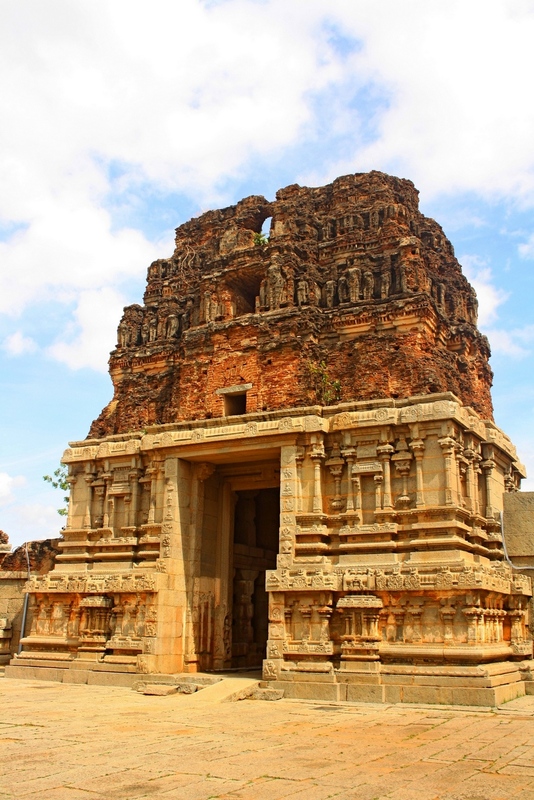 The Vijayanagara empire ruins that it houses is now a UNESCO World Heritage Site and has more than 10 important attractions including remains of temples, idols, and forts. No wonder, it is the most searched historical place in Karnataka, on Google, the Wiki says. The place: Shantiniketan, 150 km north of Kolkata. Why would one want to visit: Houses Visva Bharati University founded by the great poet Rabindranath Tagore; Tagore museums. 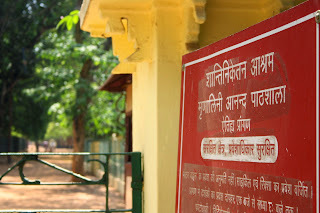 A visit to Shantiniketan had been in the bucket list for ages. Although I visited Kolkata thrice in the recent past, I could not budget time for Shantiniketan which is just 150 km away. So on my fourth visit of Kolkata, I made the Poet’s Abode of Peace the only place on my list. The place: Dzongu in the North District of the Indian state of Sikkim. 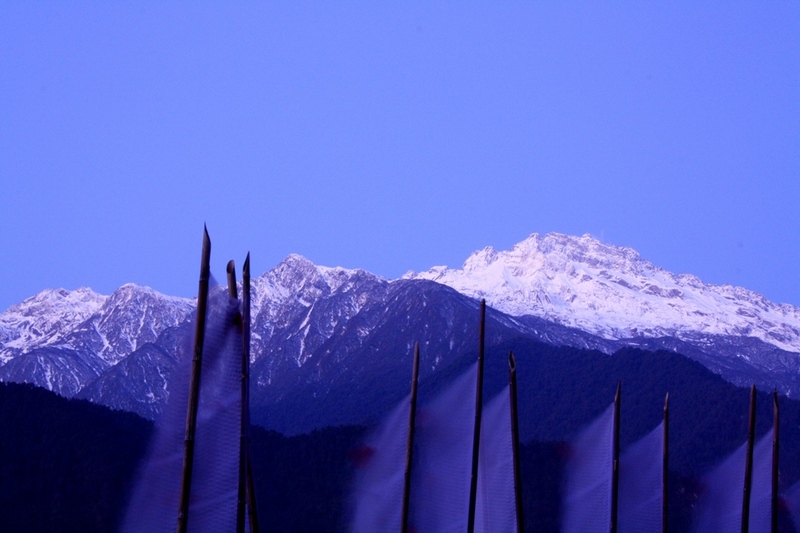 Why would one want to visit: Rural, remote, calm, beautiful villages; clear, close views of the Himalayas including Mt. Kangchenjunga, pollution free air, chance to experience the way of living of the mountain people. The most frequent work that I have been using for the past few days - amazing. This is my one word answer whenever someone asks me how did my trip to Sikkim go. And I'm not exaggerating, even a bit. The place: Darjeeling, northern part of the Indian state of West Bengal. Nicknamed 'Queen of the Hills'. Why would one want to visit: Low temperature throughout the year; breathtaking views of the Himalayas especially Kangchenjunga- the third highest mountain in the world; famous for tea; Buddhist monasteries; Darjeeling Himalayan railway. I'm a big fan of hills and mountains. I love the fog that surrounds hill tops, the endless green tea estates, less number of vehicles on the roads, even the winter clothing. The place: Kolkata, capital of the Indian state of West Bengal. Third biggest Indian city after Mumbai and New Delhi, most prominent city in east India. Capital of India till 1911. Why would one want to visit: Historic city; relic of the British rule; fish cuisine; center of activities of Mother Teresa, Rabindranath Tagore, Swami Vivekananda. Kolkata had been sitting unshaken in my 'places to visit' list (just like The Shawshank Redemption on no.1 spot of the IMDB top 250 list) for a very long time.